Who Will Make The Music? Will the youth of today become the musicians of tomorrow? Donate Today – Matching Fund Campaign! 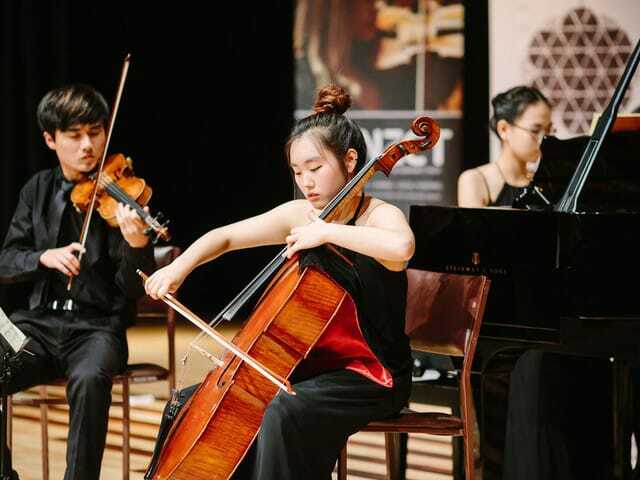 Your donation to our Annual Appeal supports our Youth Music Education Fund. Help us continue programs such as our Flash Mob Players and Family Concert Event. for every contribution given up to the first $2,500. Please help us meet our goal! Please fill in all the required fields before making your donation. To complete your Matching Donation by March 1, 2017 – please continue to PayPal by clicking on the button at the bottom of this page. 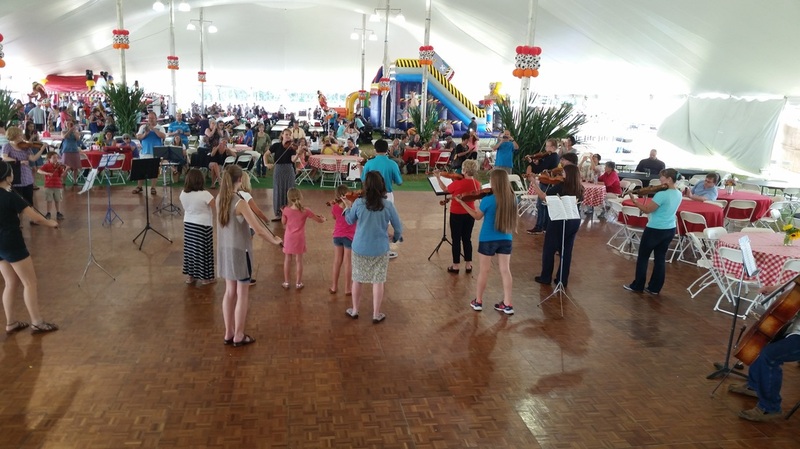 Midwest Mozart Festival Flash Mob Players Perform at Woodstock Summer Family Festival.